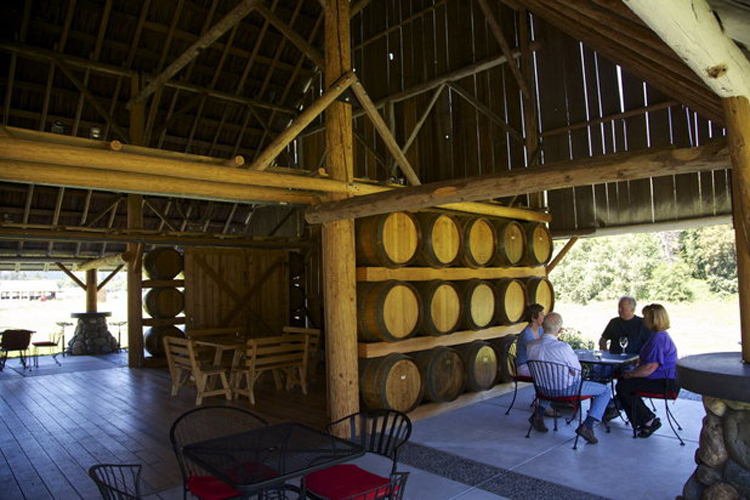 Skip the high-priced trip to Napa Valley for world-class wines! Just hours away from Napa and about four hours from the Portland area, you will find yourself in the midst of Southern Oregon as well as the Applegate Valley Wine Trail (applegatewinetrail.com), consisting of 17 one-of-a-kind wineries; coined by Sunset Magazine "wine country the way it should be." The Willamette Valley is well known for its wine country, pinot noir to be exact, but Southern Oregon and its huge range of climates allows growers to harvest a much larger variety of grapes which is what stands out about the Applegate Valley.